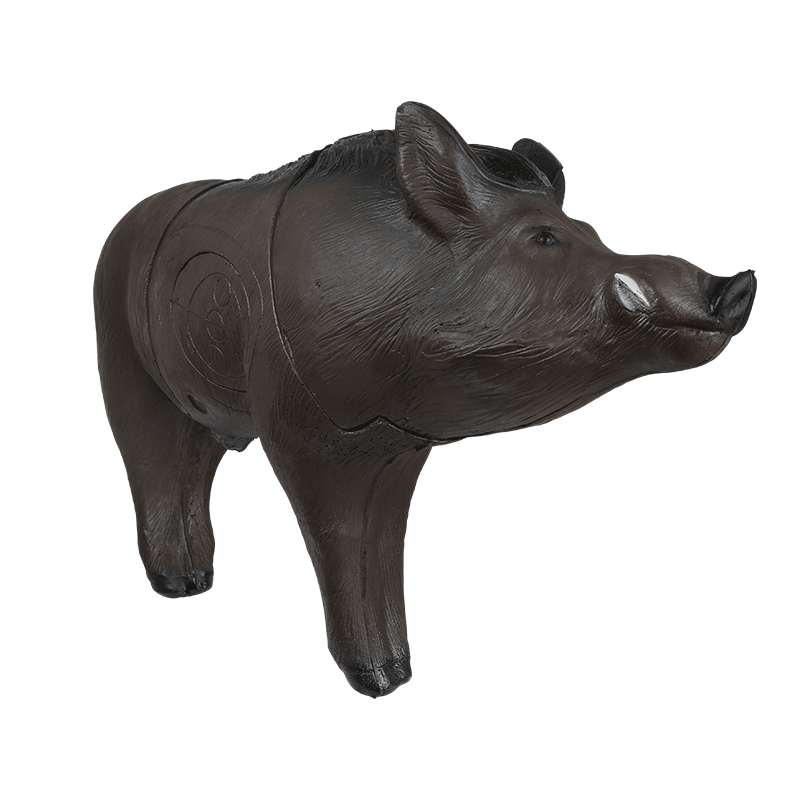 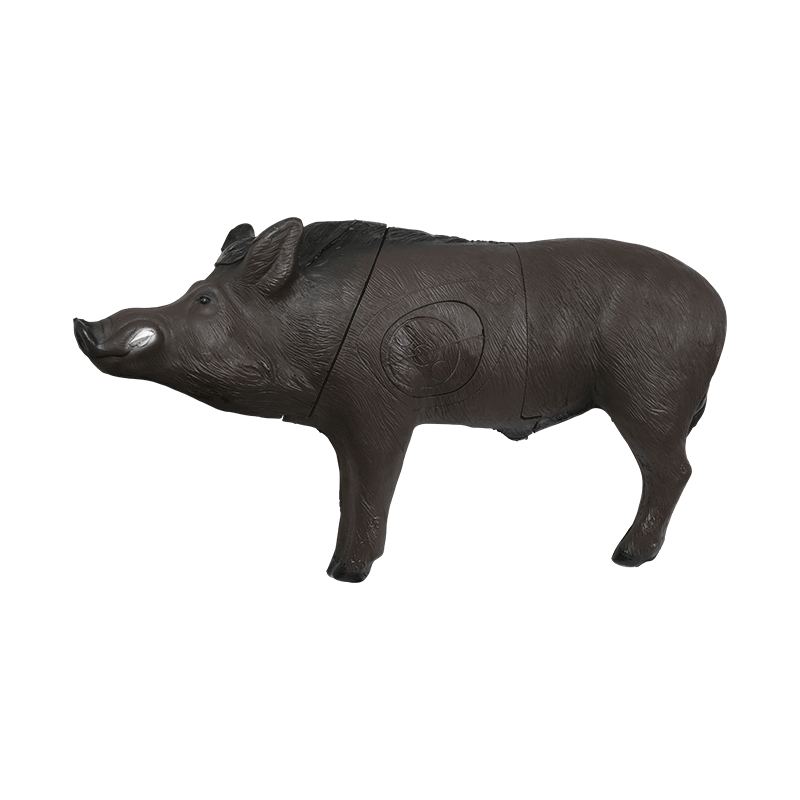 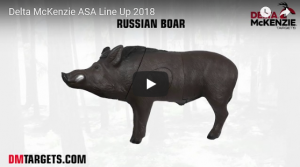 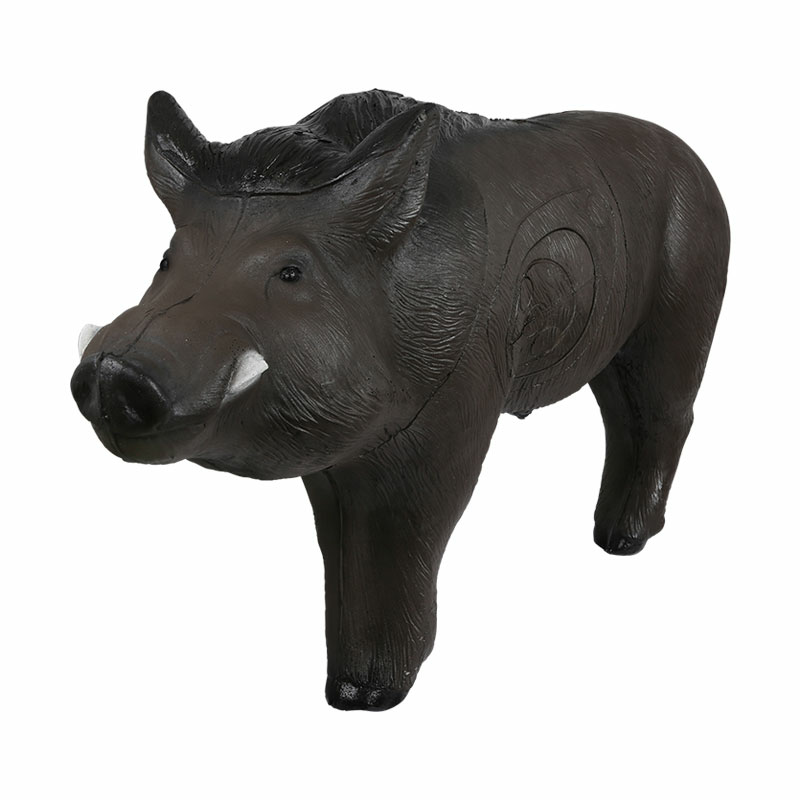 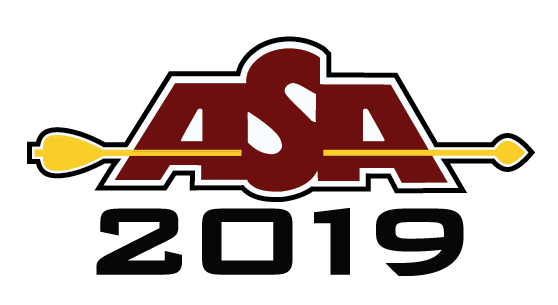 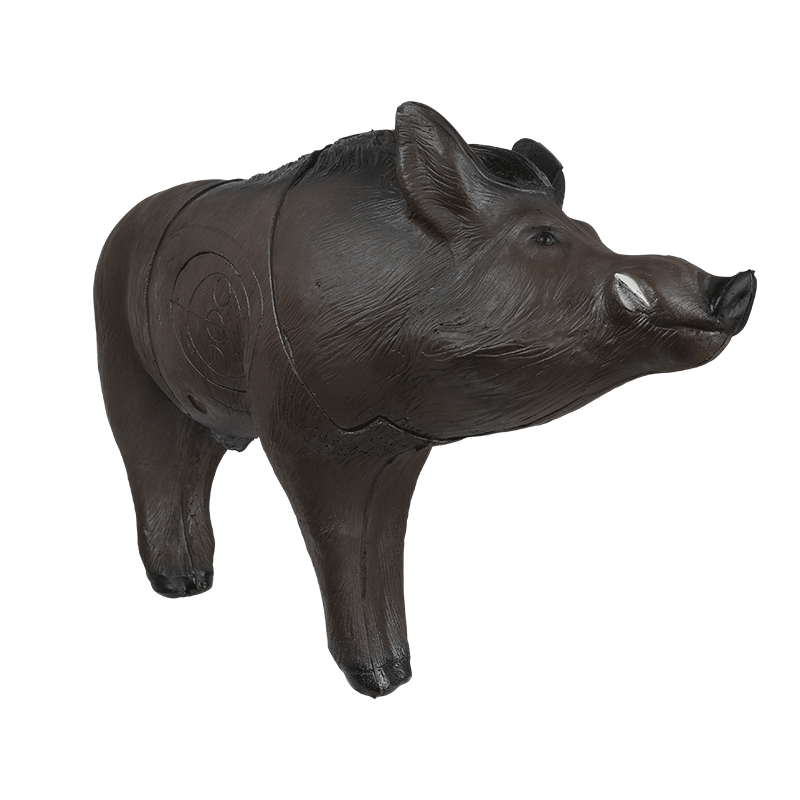 Part of the 2018 ASA Tournament Target Lineup, the Russian Boar Archery Target offers a challenge for even the best 3D archers. 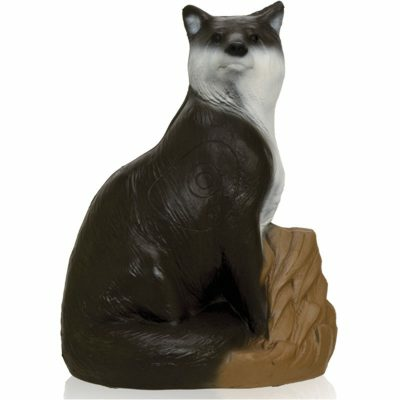 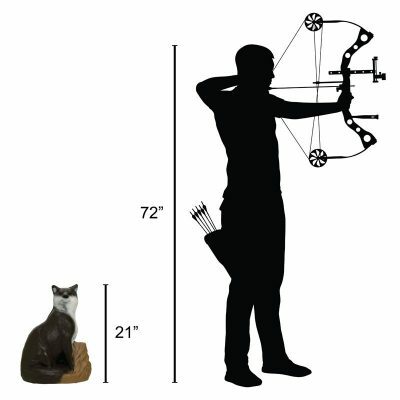 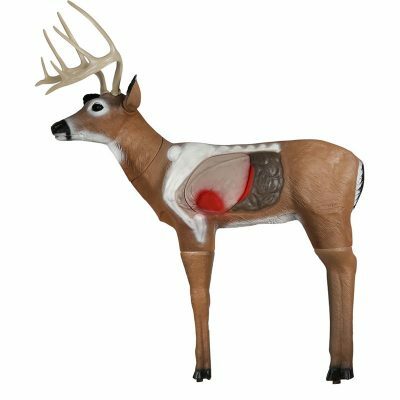 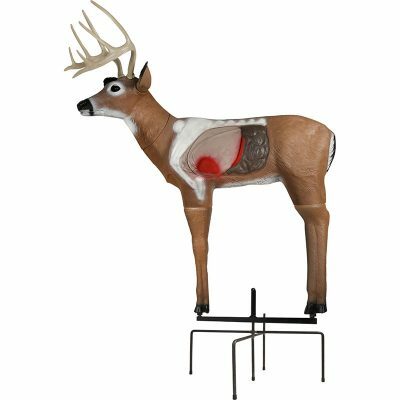 And for those bowhunters preparing for a hunt, this target is for you. 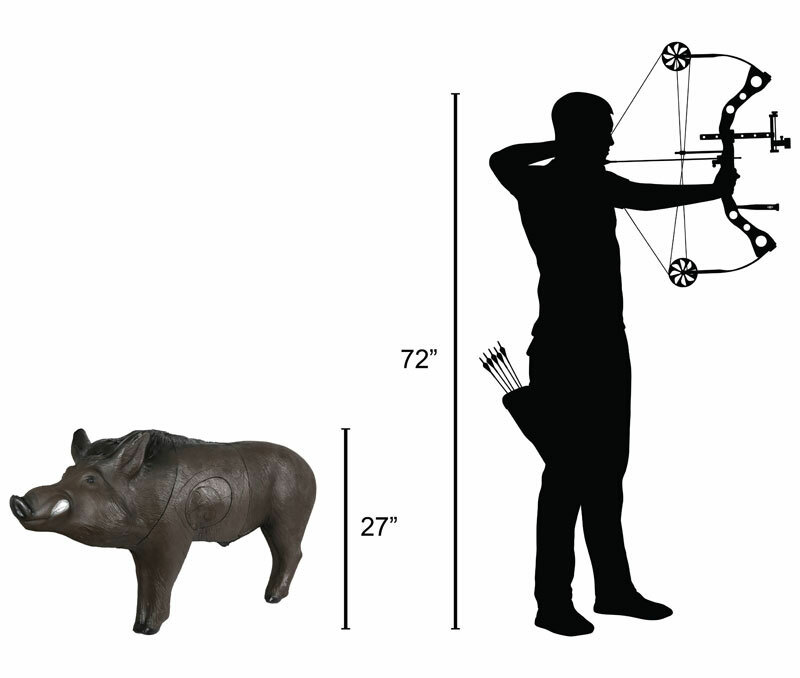 As Russian Boars have very thick hide and are extremely tough, hitting them in the proper areas for a clean kill can be challenging. 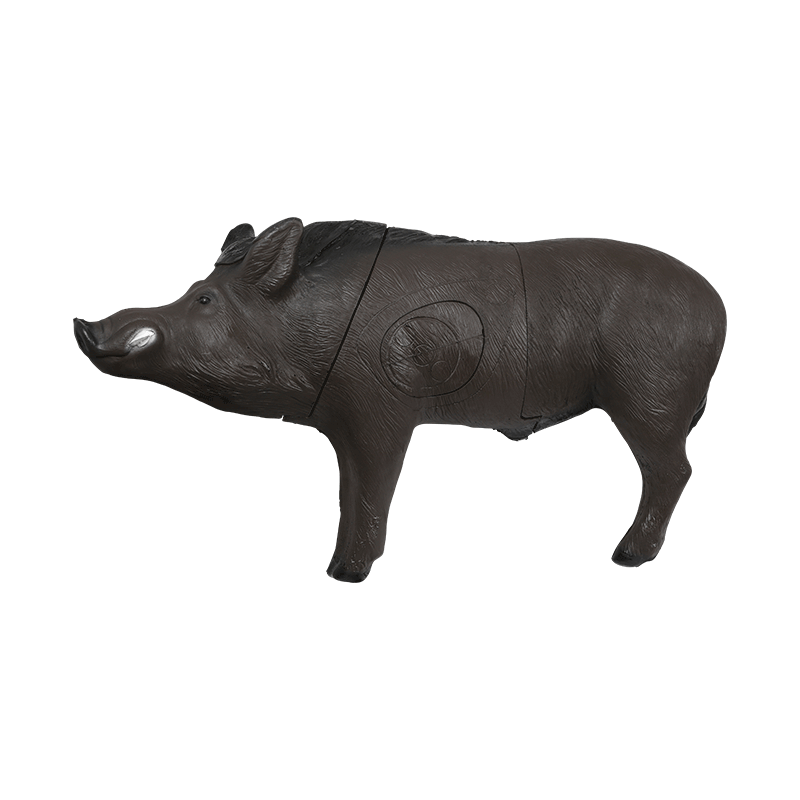 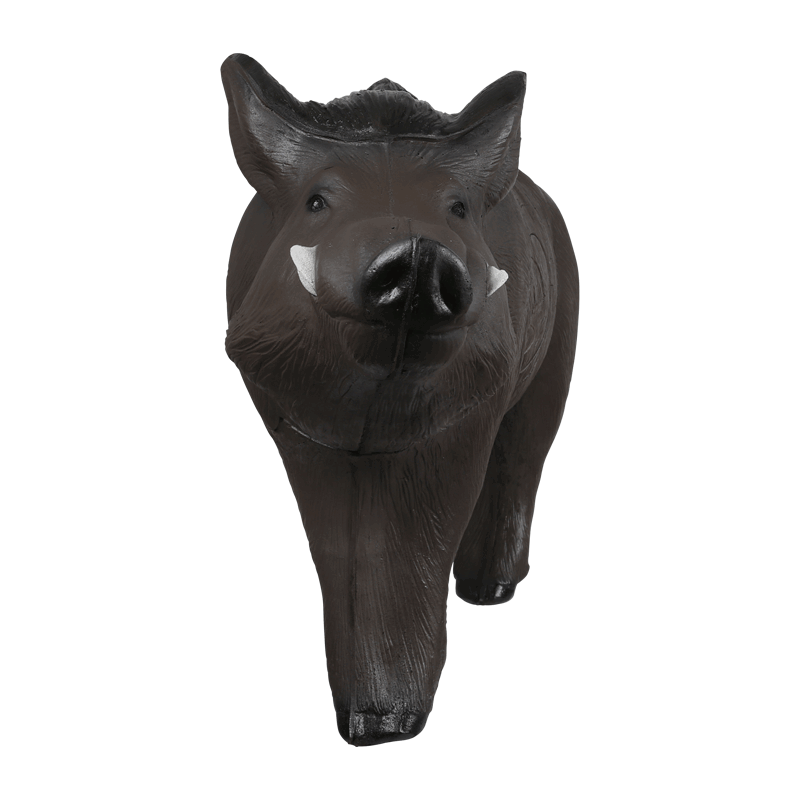 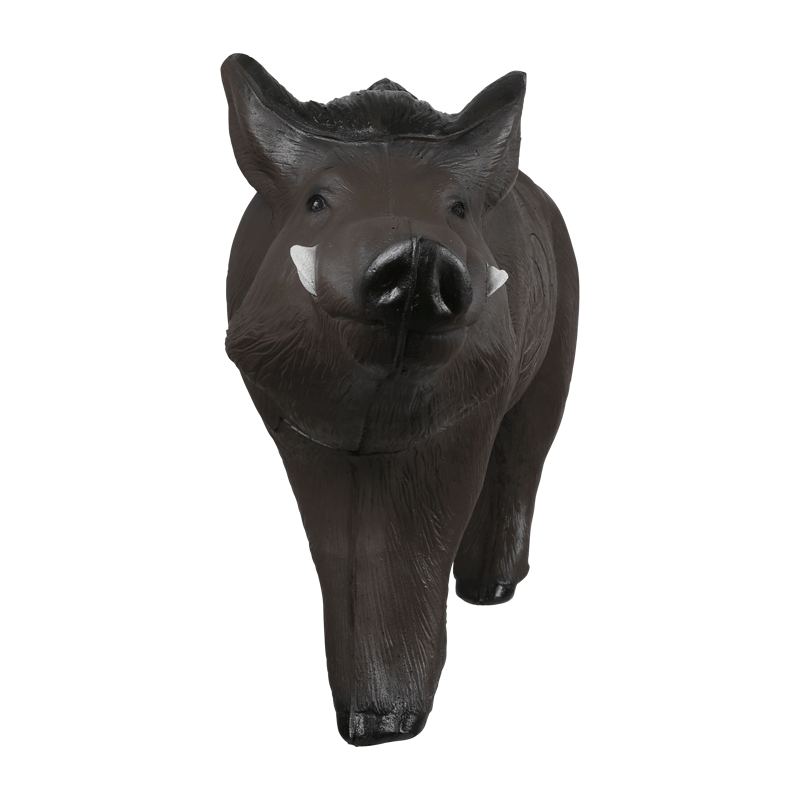 The Delta McKenzie Russian Boar will help you hone in on the kill zones leaving you ready for a successful hunt. 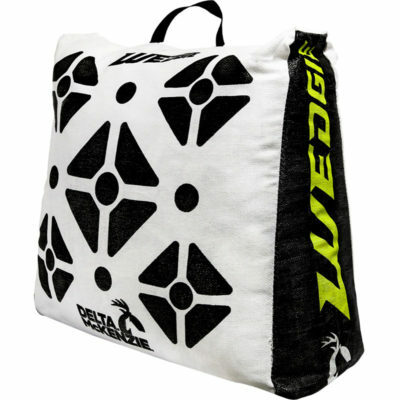 -High-density, SELF HEALING foam construction, allowing for easy arrow pull. 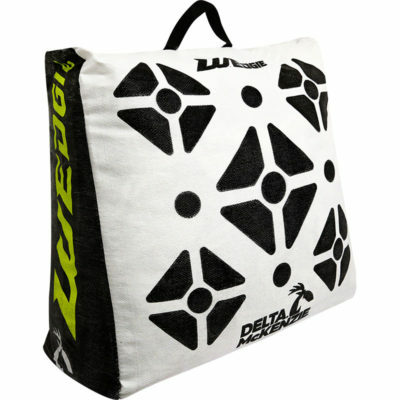 DuraFlex in midsection, E-Z Flex in core.